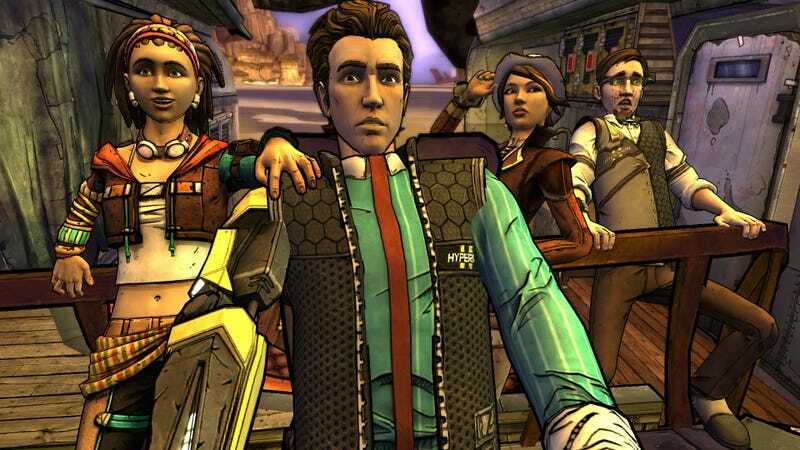 Telltale’s announced the season finale for Tales From The Borderlands will be released on October 20, starting with PC, Mac, PS4, and PS3. It hits October 21 on Xbox One and Xbox 360, October 22 on iOS and Android. Additionally, the first episode is now free for console and mobile players.